Two men remain in police custody following their arrest in a cocaine bust near Vuda, Lautoka earlier this week. Police Chief of Intelligence and Investigation, ACP Henry Brown says they’re having consultations with officers at the Director of Public Prosecutions to formulate the relevant charges to be laid. Police have also applied an extension for custody of the two suspects being held for more than 48 hours which has been granted. 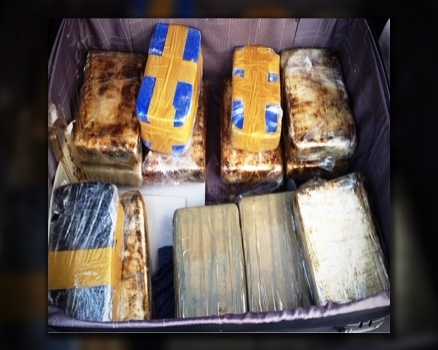 About 50 kilograms of cocaine worth about 15 million dollars was confiscated by investigating officers. An Australian national and a Fijian were arrested and the drugs were recovered from the vehicle they were travelling in near Vuda. A large amount of Fijian and Australian currency was also found at one of the suspect’s hotel room.